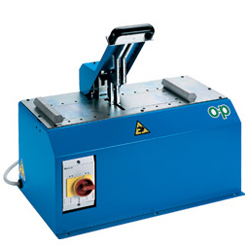 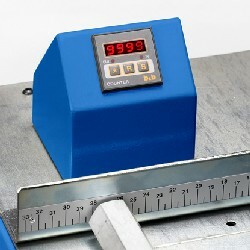 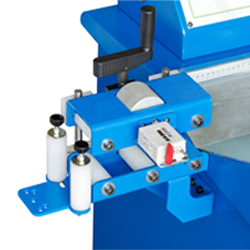 CUTTING MACHINE TF1 E. TF1/E is an inexpensive and compact cutting machine, ideal for cutting flexible hydraulic hoses up to 1" 1/4 four spirals and up to 1" six spirals. 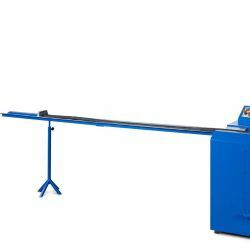 TF1/E is an inexpensive and compact cutting machine, ideal for cutting flexible hydraulic hoses up to 1" 1/4 four spirals and up to 1" six spirals. 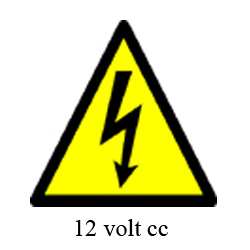 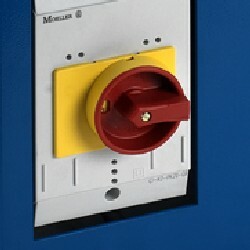 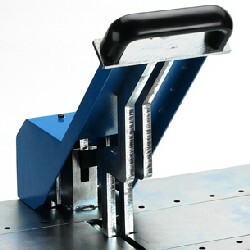 - recessed blade and guards for the operator's safety.